2016-12-20: WKA Board approves WWALS as WKA Member Suwannee Riverkeeper. 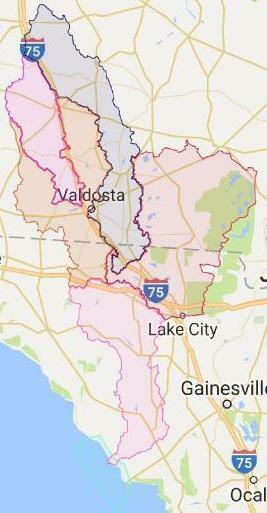 2016-12-20: The WKA Board action included adding Lower Suwannee River HUC as WWALS territory, as laid out in the WWALS Member application. 2016-10-17: WWALS letter to WKA preferring the name Suwannee Riverkeeper. 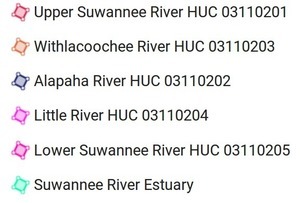 2016-10-13: WWALS application to be WKA Member Suwannee Riverkeeper. Letters of support by Satilla Riverkeeper and Flint Riverkeeper.